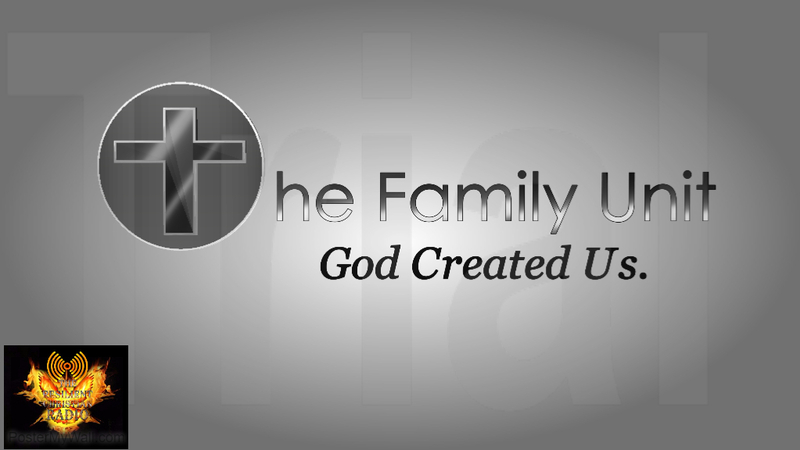 We will be on air tomorrow with our host from "The Family Unit". The topic will be "The Progressive War on Homeschooling". Homeschooling families are becoming bigger targets of the liberal attack on individual liberties. Progressives have been fighting the rights of parents to educate their children at home since the early 20th century. Many liberals hate homeschooling so much that they choose secular families to infiltrate Christian Homeschooling families in order to cause confusion. This results in more lies from the N.E.A. and other public school unions against them.